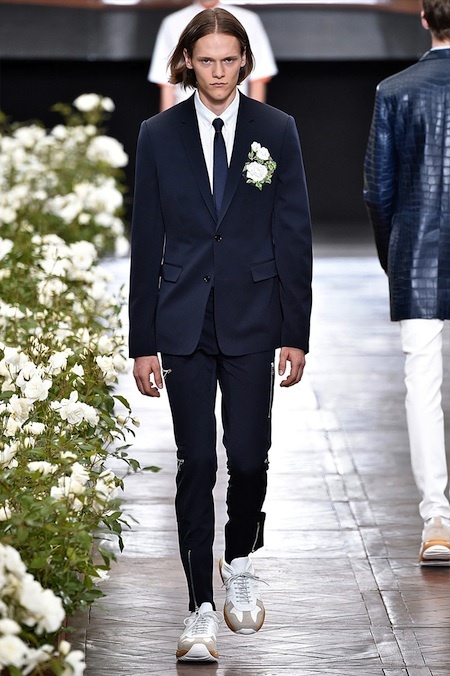 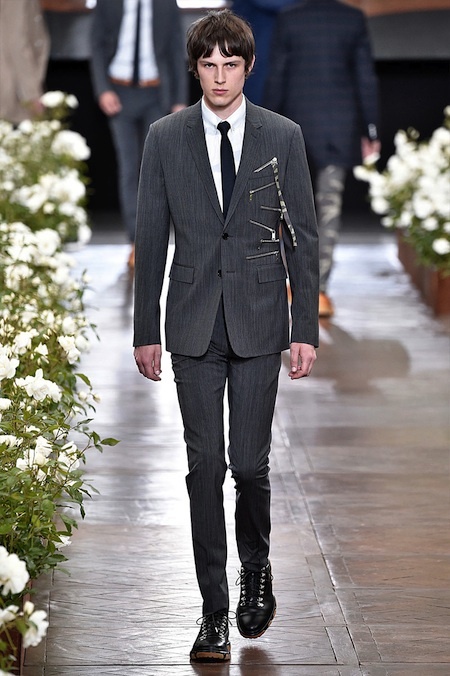 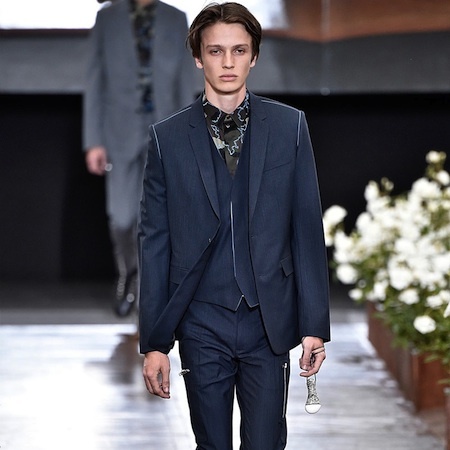 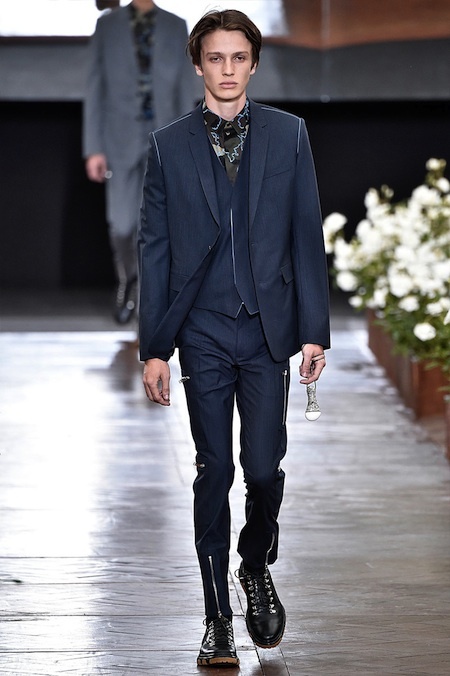 Kris Van Assche unveiled his Spring/Summer 2016 collection for Dior Homme, during Paris Fashion Week. 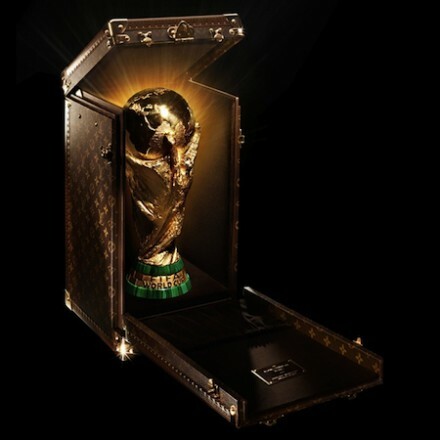 Louis Vuitton has been commissioned by FIFA to develop the official case for the 2014 World Cup trophy. 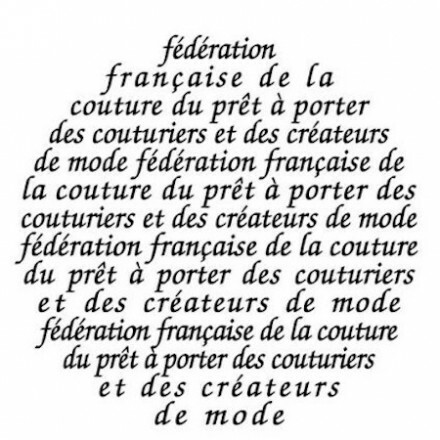 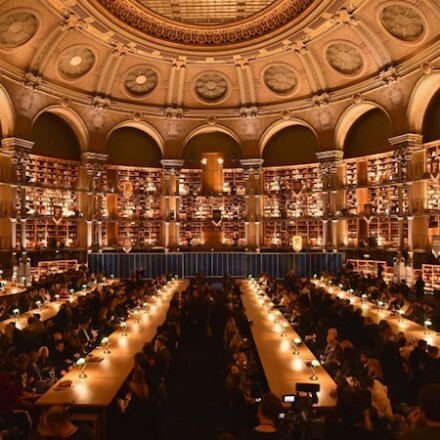 Here is the schedule for Paris Fashion Week: Men’s Fall/Winter 2018. 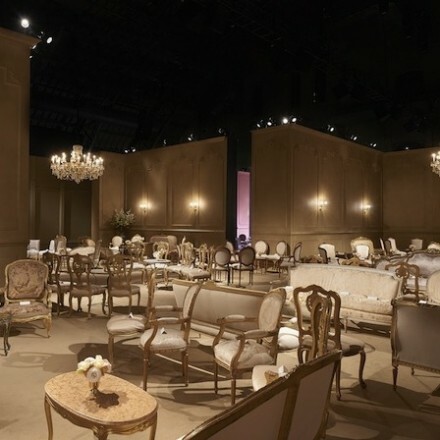 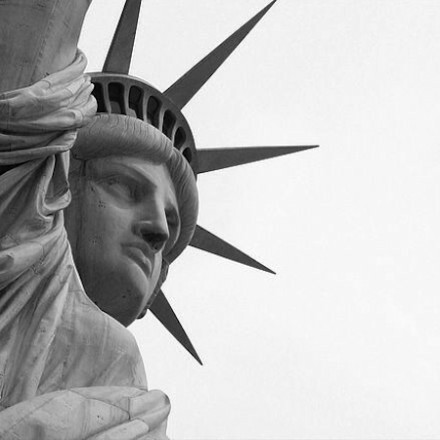 Here is full schedule of NYFW.